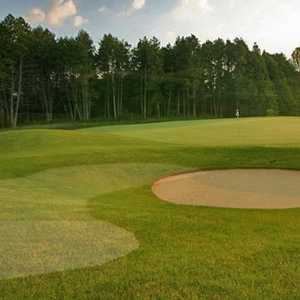 The 18-hole Ayren Links in Bowmanville, ON is a public golf course. Ayren Links measures 5931 yards from the longest tees. The course features 3 sets of tees for different skill levels. 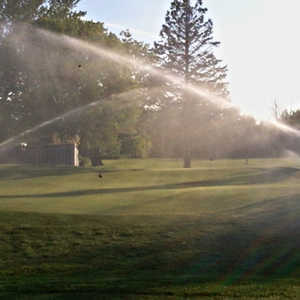 The 18-hole Bowmanville Golf & Country Club in Bowmanville, ON is a public golf course that opened in 1959. Bowmanville Golf & Country Club measures 6282 yards from the longest tees and has a slope rating of 119 and a 69.9 USGA rating. The course features 3 sets of tees for different skill levels. 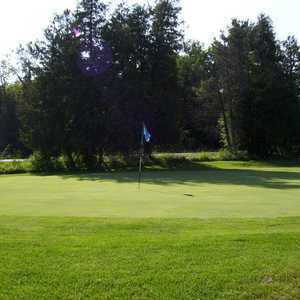 The 18-hole Quarry Lakes Golf & Recreation Centre in Bowmanville, ON is a public golf course. Quarry Lakes Golf & Recreation Centre measures 3815 yards from the longest tees. The course features 3 sets of tees for different skill levels. The 9-hole Stonehenge Golf Club in Bowmanville, ON is a public golf course that opened in 2004. Stonehenge Golf Club measures 3330 yards from the longest tees. The greens are bent grass.